A projective space or image is one that can cause a psychological response that could, potentially, bring an observer’s unconscious thoughts to the surface. 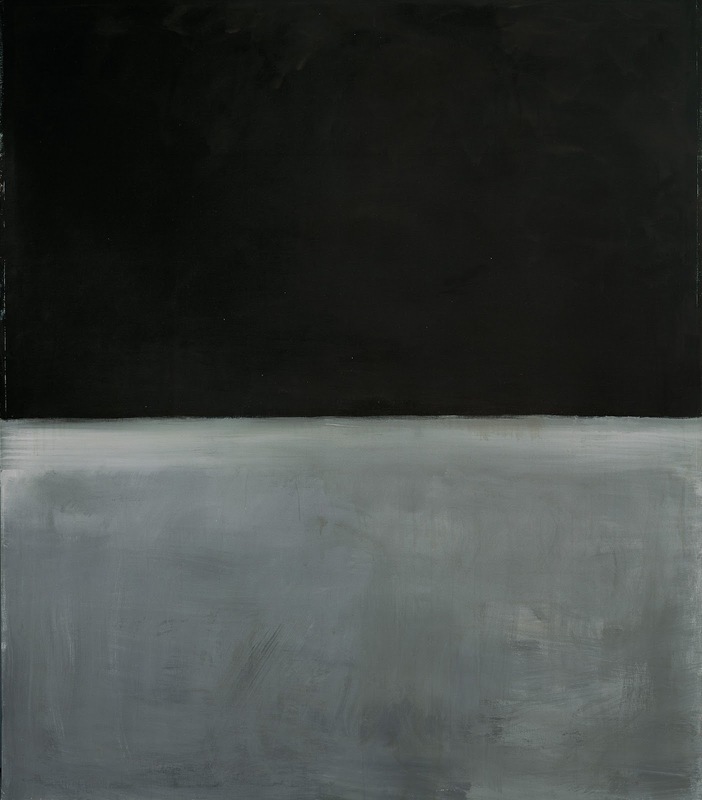 Rothko believed that the compositional format of his mature works allowed for this sort of experience. If meditated upon, these colored spaces have the potential to bring a viewer’s unconscious thoughts to a conscious level.